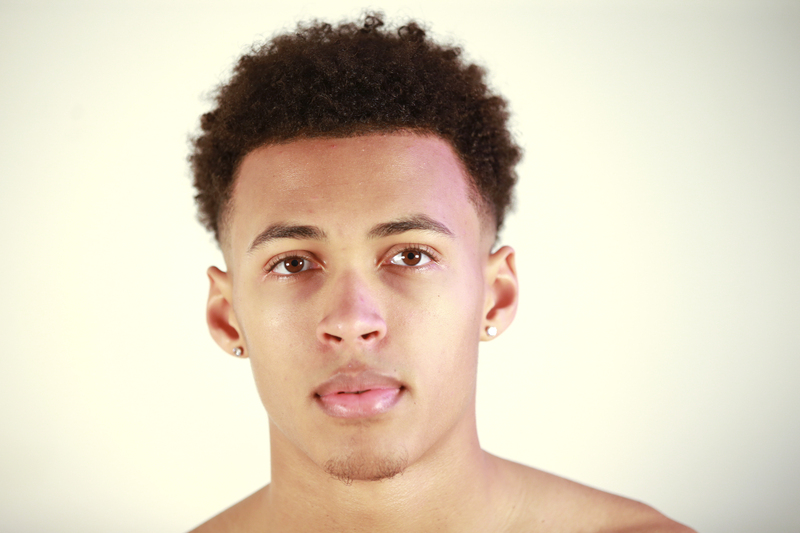 Nathan is 19, a qualified personal trainer and plays football to a semi-professional level; this was his first appearance in front of the camera. Has a natural talent to bring intensity into his poses and he particular liked the body shots we took in black and white with high contrast lighting creating more shadows. These shots were the result of two hours work and the only editing are a couple of the colour ones were slightly reduced in colour intensity.